High Surf Accessories is now building dive floats for free diving. They are the ultimate accessory for spearfishing as well as Lobster and Abalone diving. 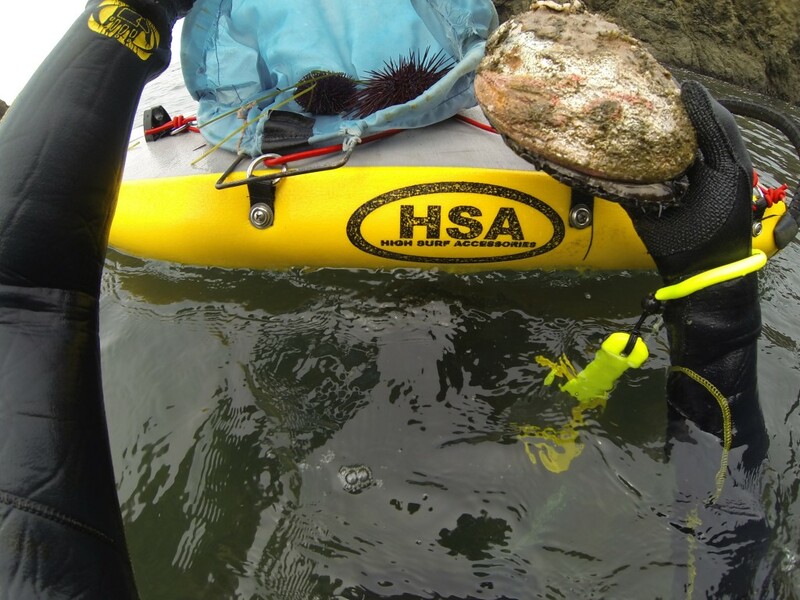 Designed by professional free divers, HSA is now making them available to the public. One requirement for the board was the ability to function as a float for landing large pelagic fish. The high volume to weight ratio of the HSA board as well as the non-crushable construction make it perfect for landing the largest fish. 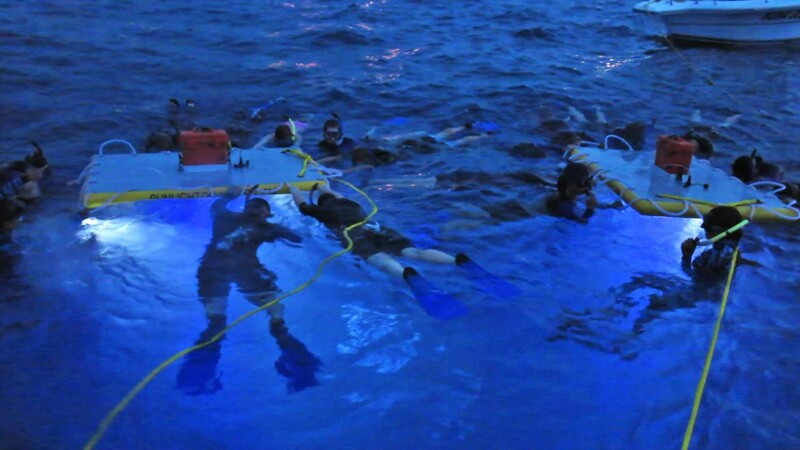 The board also functions well as a traditional dive float for Abalone and Lobster diving. It can hold game bags and extra spearguns. We tested one last weekend in Mendocino and the board glided well over the bull kelp. After years of having a goody bag banging against my hip while diving it was nice to park my game on the board and continue diving unencumbered. One dive spot we visited was half a mile from parking. The HSA Dive board clipped onto my pack easily for the hike in. We’ll have more information about the boards including how to get one coming soon. HSA light board is up and running over in Kona. Manta Ray tours are being done by SunLight On Water, stop in or give them a call for an experience of a lifetime. 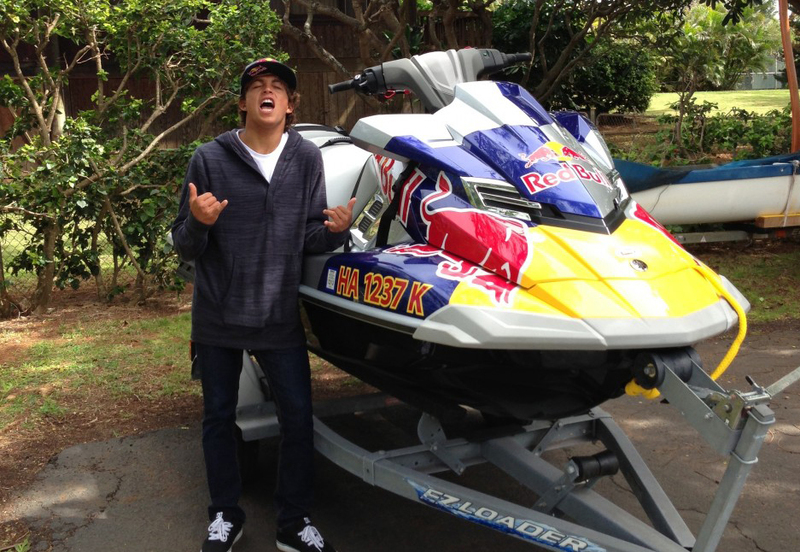 HSA has now been outfitting the Red Bull team for the last three years and there is good reason! 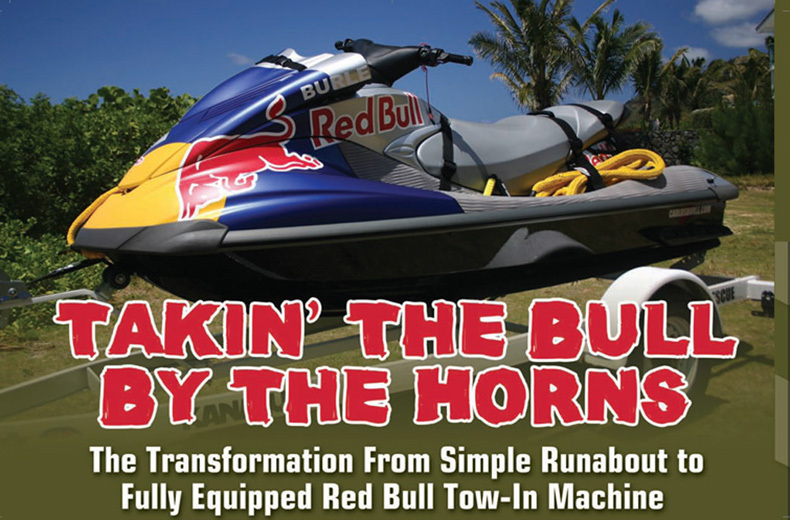 HSA products have been tested to the extreme and Red Bull needs the very best and the highest standard. That is why they choose HSA, so should you!